Lyme disease is one of the most puzzling illnesses on the planet. Anyone who has suffered from its debilitating symptoms knows the frustrations of trying to find a cure. 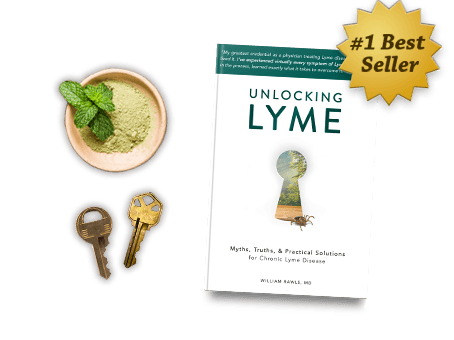 Unlocking Lyme is the most comprehensive guide to overcoming Lyme disease showcasing the sum of Dr. Rawls’ experience, research, and practical solutions to date. A Physicians Journey of Overcoming Fibromyalgia, Chronic Fatigue, & Lyme. For those suffering from Lyme, fibromyalgia or chronic fatigue, life can be frustrating and depressing. 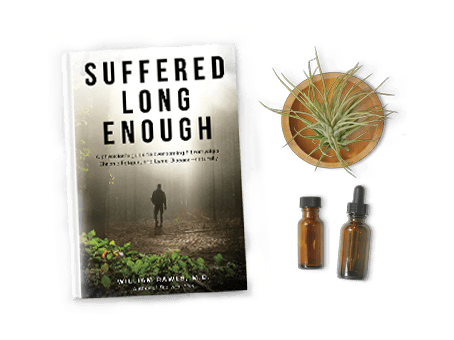 Suffered Long Enough teaches about the system disruptors interfering with healing, key nutritional elements for immune support, strategies for removing toxicity, and a look at Dr. Rawls’ herbal protocol.